With our rich directory of over 75 Million business records, we provide global business organizations with the fuel — ‘DATA’ to power their multi-channel marketing campaigns. Blue Mail Media helps your sales and marketing cadre in utilizing data to generate sales, drive conversions and achieve greater ROI. Experience one-stop data solutions to connect with your niche prospects seamlessly across numerous industries throughout the world! Make marketing more profound by making your services easily discoverable. Get noticed by qualified clients by giving your business the value it deserves. 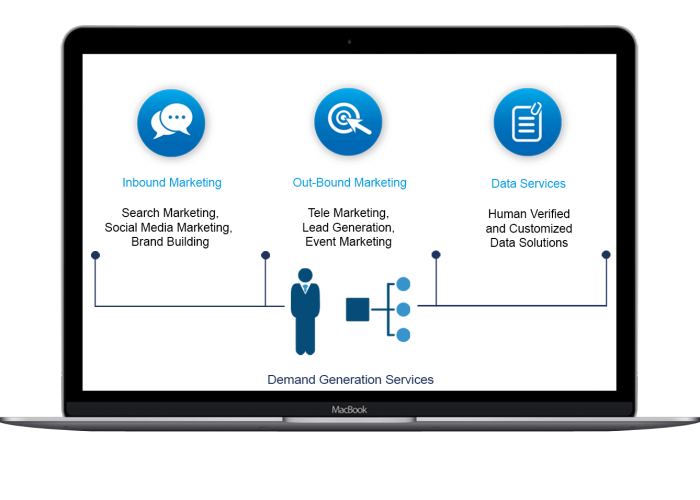 Demand Nxt is a powerful marketing solution from Blue Mail Media to augment the brand to consumer relationships. We optimize your conversion by building customer buzz and reengaging old customers using high quality content and campaigns. 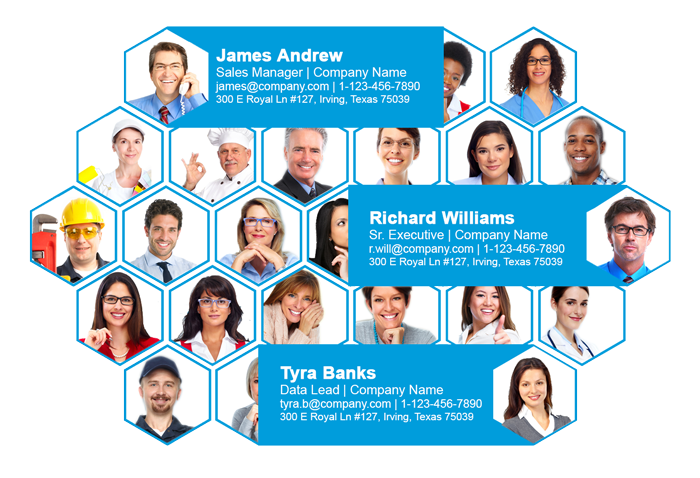 Get accurate data most suitable for your business by choosing from a complete assortment of segments based on company size, geographic location, industry, job titles, and much more. Our supersize database is a comprehensive collection of industry’s leading decision makers who needs top notch services from marketers. Why settle for less, when you can customize your list selectively to fulfill your marketing goals? Get risk free database from niche markets to make flawless Returns on Investment ROI. Reach us now and customize your decision makers list. Facing problems with your aging data? We know time is valuable and we can help you save some. Choose Blue Mail Media’s appending services. Let us append the gene of your business data so that you can reinitiate old customers with fresh appeal. We securely take your data to the belly of our powerful framework and append outdated emails, social media, phone number, address and much more. Watch your campaign performance soar to optimum levels as you target prospects with vigor. Discover the performance of clean data by reaching us now.